Researchers have found that overall, 5.5 per cent of respondents across Canada reported they couldn’t take their medications as prescribed because of costs. In B.C., the proportion falling through such cracks in the health system was highest among all provinces and territories, at 8.11 per cent. The Vancouver Sun’s series on seniors’ care in B.C. brings to light challenges in how we care for people who bear the greatest burden of chronic disease. The provincial government has offered solutions such as hiring more care aids, opening additional long-term care beds and increasing support for seniors living at home. 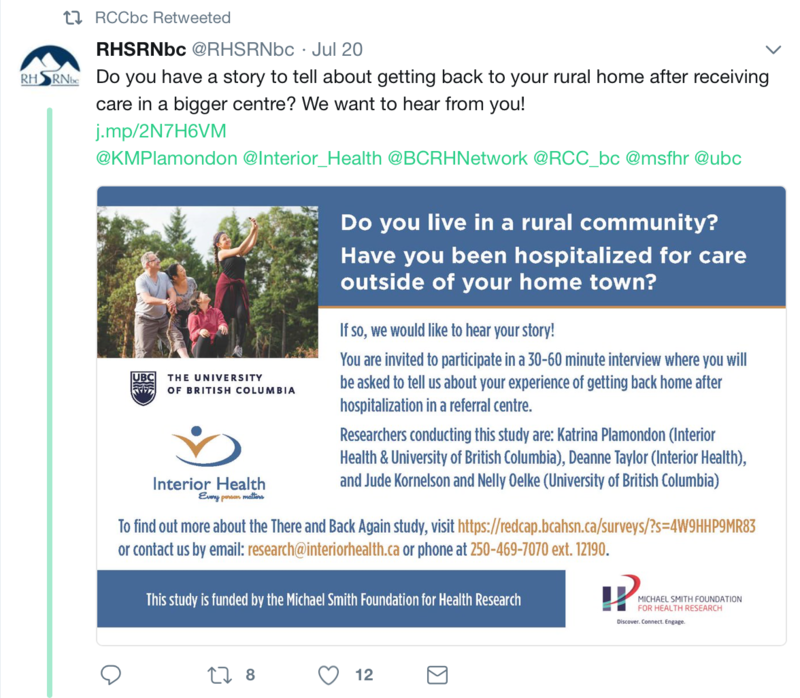 Readers should also be aware that B.C.’s medical doctors are working with the provincial government on the Residential Care Initiative. Through non-profit organizations called Divisions of Family Practice (also funded by Doctors of B.C. and the provincial government), family doctors are creating local, grassroots residential-care solutions that reduce unnecessary hospital transfers, improve care experiences for patients and providers and reduce costs to the system while improving quality of care. All divisions have RCI projects, meaning that 99 per cent of the eligible 30,000 residential-care beds in the province now benefit from RCI work in some way. Men living in rural communities are at higher risk for loneliness and social isolation, factors that directly influence their health and wellbeing. In a one year study, IHLCDP Associate Dr. Nelly Oelke, and her team are teaming up with the Okanagan Men’s Shed Association to deliver and evaluate a mobile Men’s Shed to rural communities in the Southern Okanagan Similkameen. This project, the first of its kind, will also help to better understand the mental wellbeing needs of men in these rural communities and build capacity for supporting the development of local Men’s Sheds. Men’s Sheds are designed to bring men together in a space where they can connect with other men and participate in a range of activities. Research has shown that Men’s Sheds enhance men’s mental and physical wellbeing and improve quality of life. 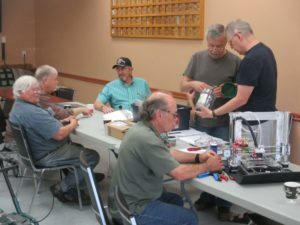 Other team members include IHLCDP Associate Dr. Carolyn Szostak, Dennis Jasper, and Art Post, President of the Okanagan Men’s Shed Association. This research is funded by the SSHRC. Funding from the New Horizons program has enabled the Okanagan Men’s Shed Association to build a mobile shed and take it out to rural communities. For more information, please visit Okanagan Men’s Shed Association. What benefit have you noticed since adding PA to your practice? Dr. Dhalla: A great benefit of having our PA, Deniece, join us is increased access. We see more patients, perhaps more importantly, the quality of service for each encounter is also enhanced . Patients often present with multiple complaints, we must triage the more important ones, while maintaining a patient centered approach. With Denice, both access to care and quality have improved. In addition, she adds preventative care aspects to the patients care. In my 15 years in practice, I realize that good communication is the foundation of great care. We follow guidelines and interpret tests, and implement recommendations. Sometimes, in the routine, we lose focus of the patient’s viewpoint. When we both see or review patients, we can better reframe our (clinician and patient) goals..
With our PA Deniece, we have better access for same day appointments. This reduces unnecessary ER visits, or walk in clinic use and allows early intervention in the course of an illness. More often, patients benefit from reassurance and counselling, along with health education. As other physicians are retiring in our community, we have been able to take on new patients and provide care for those who would otherwise not have a family physician. In addition, having Deniece in my practice allows some patients to open up a little bit more than they would to a physician directly. Patients have a connection with Deniece and they feel they can confide their health concerns and worries, trusting that she will listen and help them. 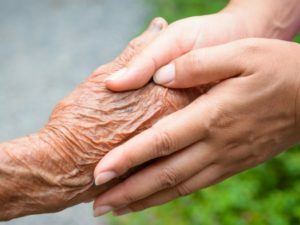 The Ministry of Health is investing $75 million to expand respite care and adult day programs, helping both seniors and their loved ones, announced Adrian Dix, Minister of Health. Over the next three years, the Province will improve and strengthen respite services and adult day programs to support seniors and their family-and-friend caregivers. The number of respite beds will be increased, and overnight care at home will be made more accessible. In addition, the number of adult day program spaces will be increased, and the hours of operation will be expanded to provide services on evenings and weekends. As part of the work, health authorities are developing plans to meet localized needs of family-and-friend caregivers and seniors in their regions.